Big ocassion does get to him. He does choke sometimes.But don't think he will be choker 10/10 times. Maybe 5/10 times type. I amnot anti VK but I think he is wrong. He is wrong for not listening to Kumble. 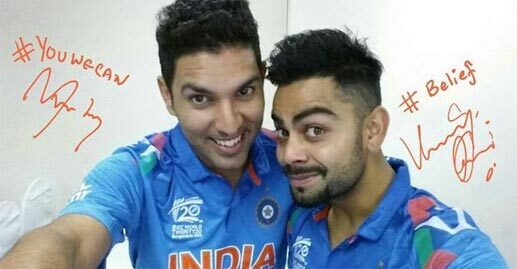 He is wrong for playing Yuvraj. He is wrong for playing Dhoni. He is wrong for Ashwin. Too many wrongs. He need to go. Some of us just like to beetch. Let me know if anyone is interested in joining. Looks like the season of new enrollments..
once the overseas tests begin , more applicants will arrive. Kumble resigned. I'm very upset. 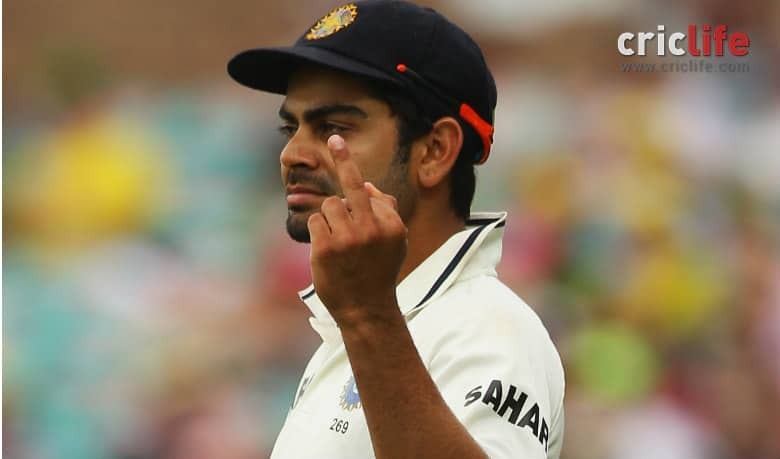 Don't think it's entirely Kohli's fault, but now the onus is on him to keep India as number 1 ranked test team. expect this to grow manifold in the coming days..
Are we sure that Virat is still Anushka's? Maybe he has different tastes. Kohli publicly mentioned Pujara should score at a higher rate for the team, surely he will say the same thing about Rahane?? The sad thing is kohli will never have to answer questions because the media is too afraid of bcci. Kohli is a cancer right now. i wonder if this thread will become popular if kohli's baating or captaincy are sub-par in the overseas trips.